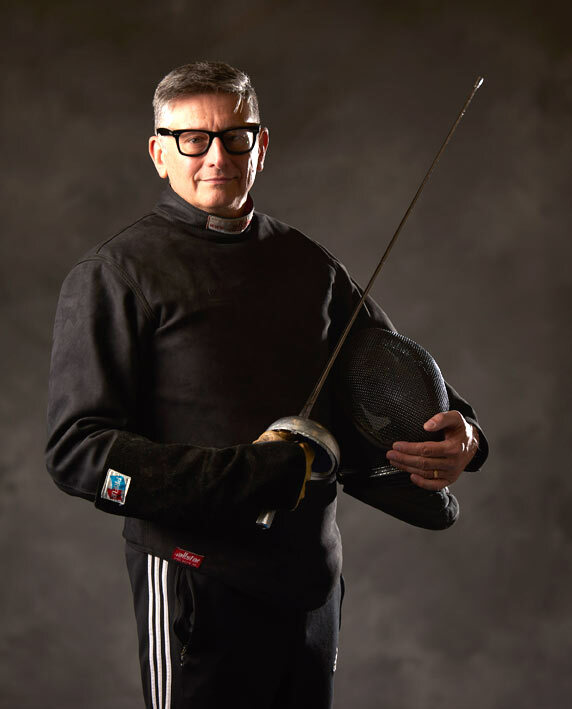 Join NWFC Coaches Cody & Michael for 2.5 days of unique training and fencing designed specifically for adult fencers! 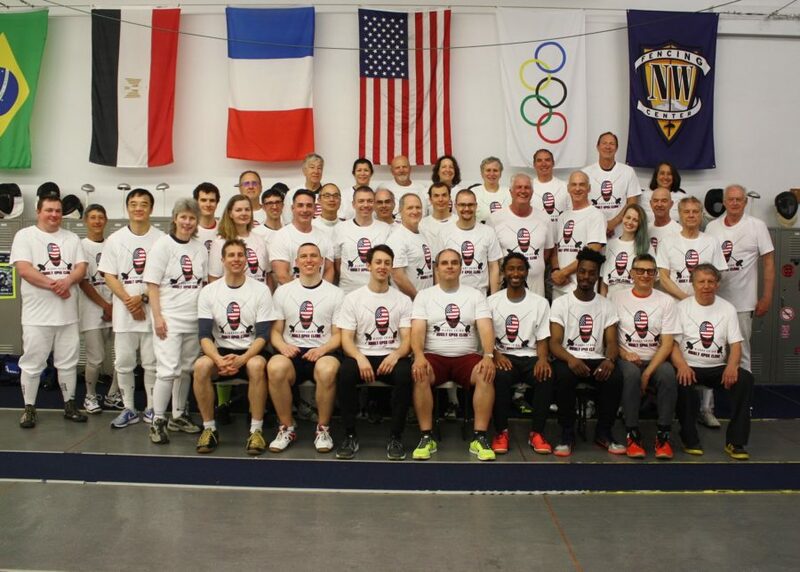 NWFC’S Adult Epee Camp started a new tradition in 2018 when the US Men’s National Epee Team came to share their tips and fencing philosophies with the participants at the camp. They are coming back for 2019! This is an intense and exciting camp organized for maximum benefit and social interaction in a way for which we've become famous. 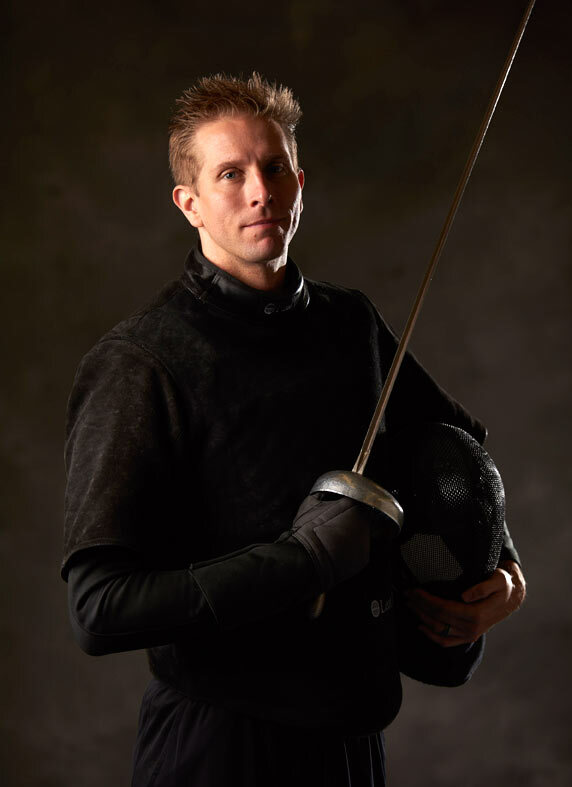 Come join World Champion and Olympian Cody Mattern, Coach Michael McTigue and the National Epee Team for a weekend you won’t forget. Please Note: This camp is for fencers 21 and over ONLY. Training will begin on Saturday, however clinic registration INCLUDES Friday Night Fight AND Thursday night Comp training starting at 6:30pm. 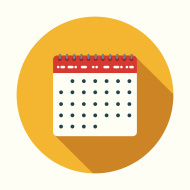 Single Day Requests May 16 $195 per day.